The nutty film retold with exclusive colour pictures. Meet the world’s first flying ace who woofs! Did you love the cuddly Paddington movie? Well – here’s another classic character to win your heart on screen. 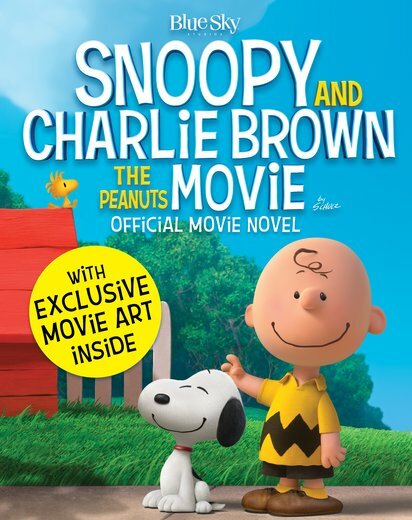 Or rather, two characters: Charlie Brown and Snoopy, his loyal hound. Totally nuts in the cutest way! Charlie is madly in love with the little red-haired girl next door. Meanwhile, Snoopy is off on a daring flying mission over Paris. Long-eared beagles, aerial battles and love-hearts in one place? That’s the Peanuts movie. Totally love it.